In much of the country, students are making the transition from school year to summer time. We can hear the collective sigh of relief from here! The dog days of summer are closing in… but that doesn’t mean your family’s diet takes a two-month float down the lazy river of fast and processed foods. Let WT Cafe help! Nothing is more important than our own and our children’s well-being, and that starts with the food we feed our bodies. Food is the gas we use to get through the day, and when we have enough of the right fuel our bodies can do incredible things. Without proper nourishment, however, we fall behind… in school, in play, in work, and in life. We scour nutritional studies daily to make sure you are on the cutting edge of nutrition… what to feed your kids, how much, and when. Check out our Studies Blog for a summary of recent articles relevant to you as a concerned parent. If you enjoy cooking yourself, you’ll love the recipes in our Recipe Blog. Summer is a perfect time for home cooking, especially when kids are involved and participating in the cooking process. Making a meal from scratch takes more time and energy than opening up a box, but the skills you teach them along the way (not to mention the memories made) are priceless. If you prefer to outsource meal-making for your family, then you have hit the jackpot with WT Cafe! We provide fresh, made from scratch family-favorite meals for your most hectic of days, from breakfast, lunch, snacks, and now dinner. if you are interested in feeding your family right but don’t have the time, you’ve come to the right place. Order now to get started! We understand how important it is for you to raise a healthy family, and summer can throw a wrench into solidified school year routines. Lucky for you, you have access to WT Cafe! WT Cafe works hard to be your go-to resource for expertise AND solutions on how to keep your family healthy. Keep up the healthy habits this summer, and email us at info@wtcafe.com if you want some help! 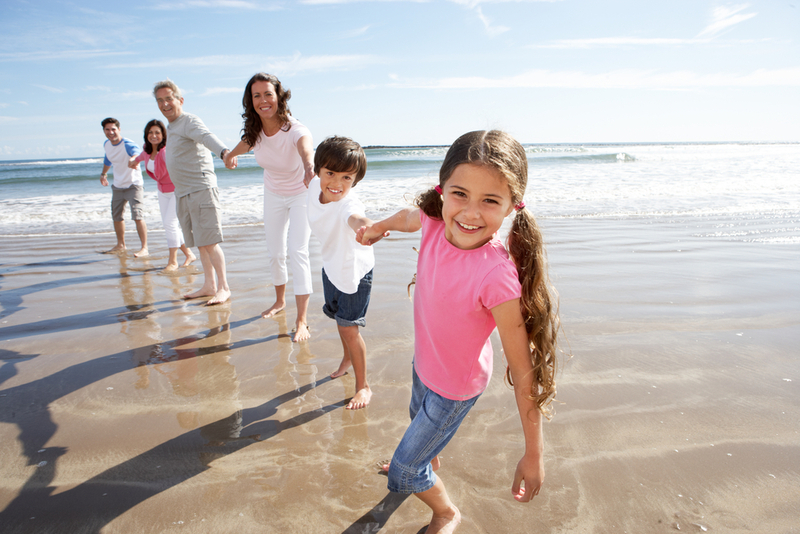 We are here to help you keep your family healthy… it’s what we do.